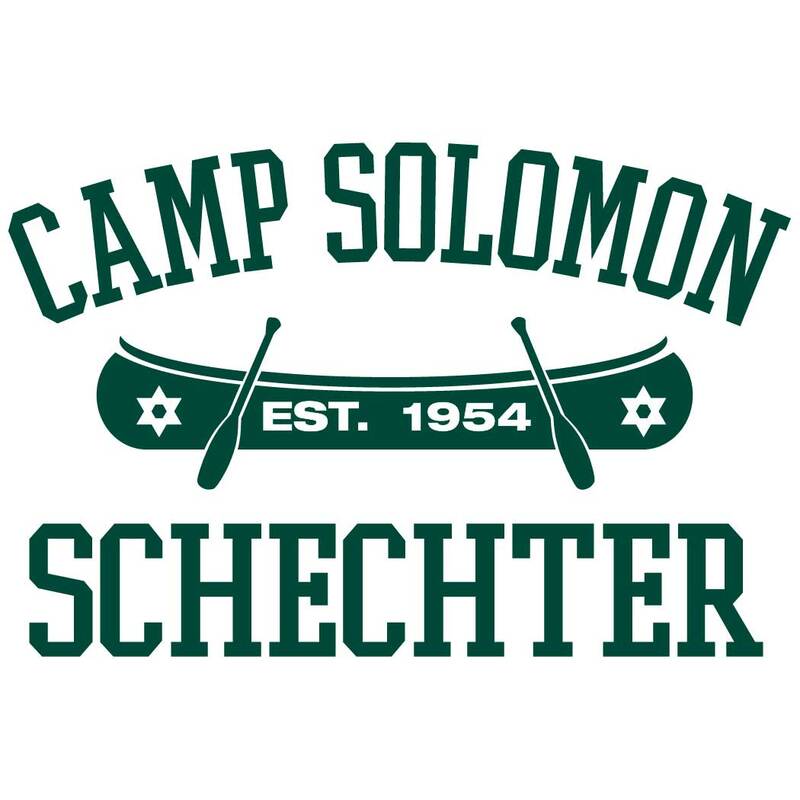 Join Camp Solomon Schechter, Portland Jewish Academy, and Congregation Neveh Shalom for a pizza dinner, song session, games, cupcake decorating, and a camp-style Havdalah service. 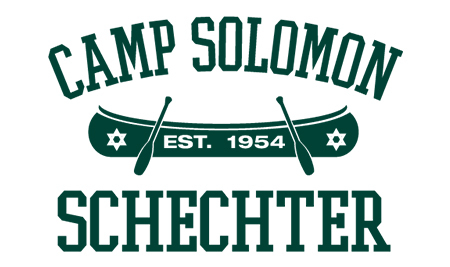 Registration for Cupcakes & Havdalah is now closed. If you would like to attend, please email Michaela Covner.